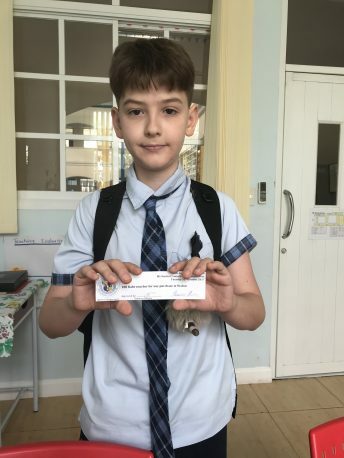 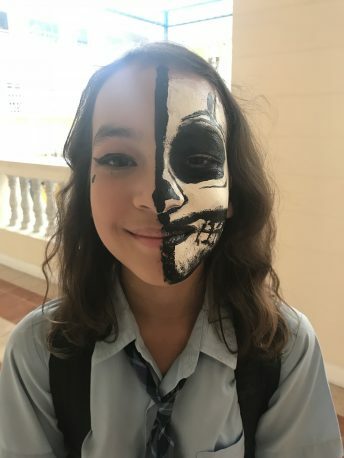 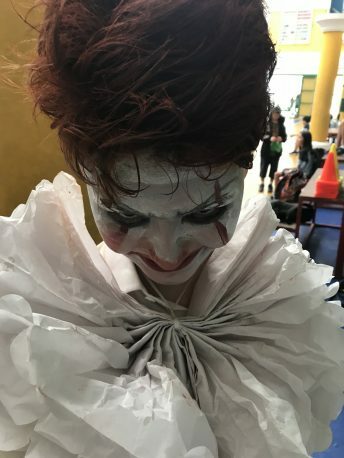 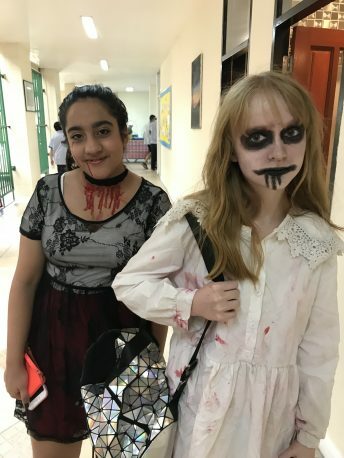 The middle school students celebrated Halloween at school on 31 October, 2017. 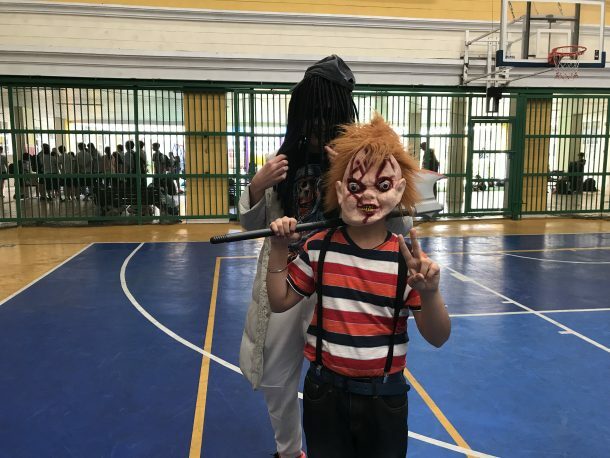 They participated in a Halloween Contest. 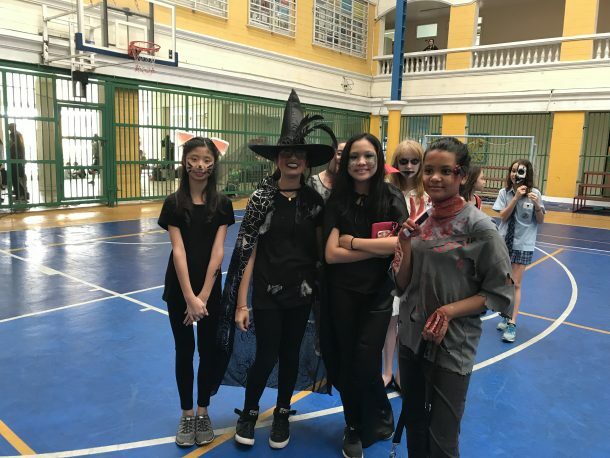 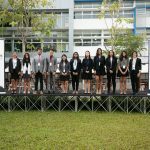 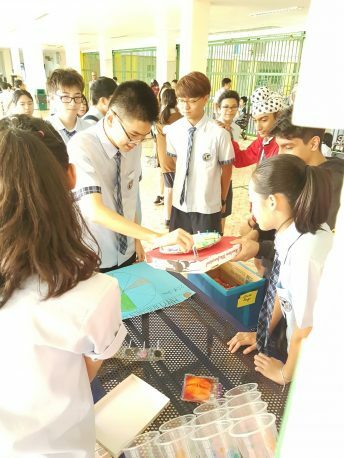 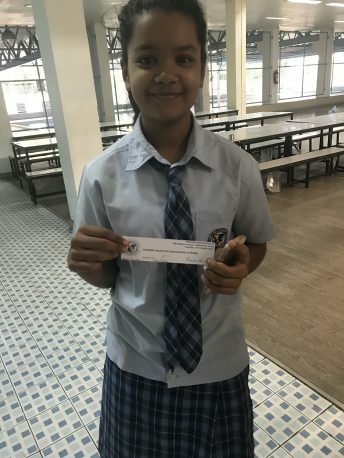 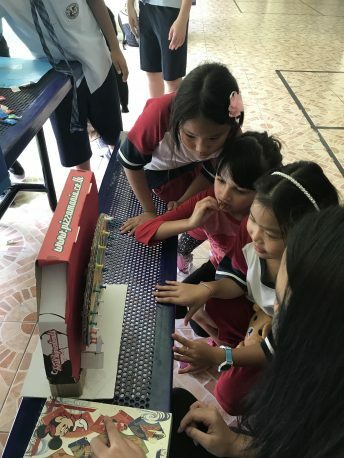 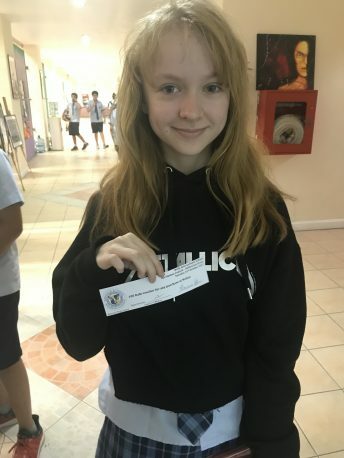 Some of our middle school teachers judged the contestants and awards were given to the students who dressed the best in these three categories – Most scariest, Most creative, and Most user-friendly (using recyclable materials). 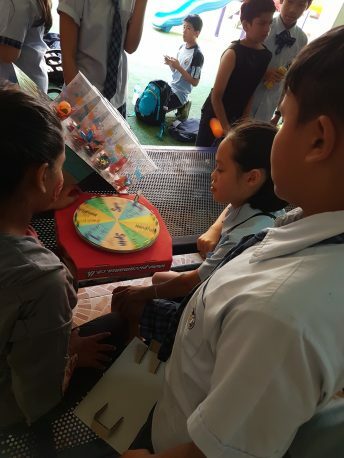 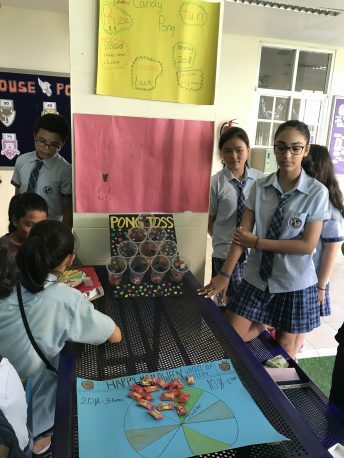 In addition to the Halloween contest, members of the middle school student council put up a game activity booth – Candy Toss and Wheel of Mystery. 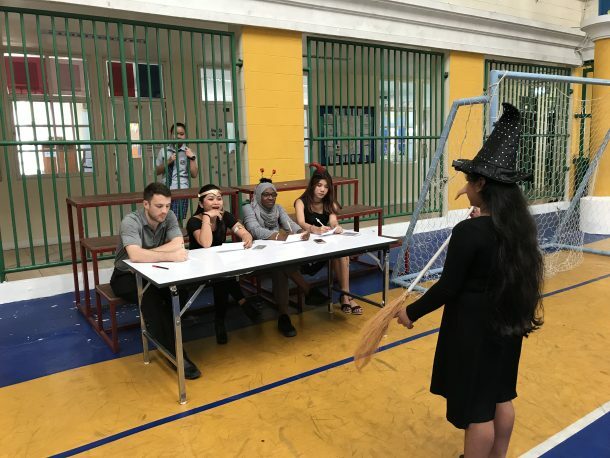 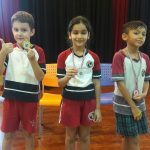 This was definitely enjoyed by all the students and teachers in the Wells Community.